Beautiful Light Open & Spacious Floor Plan. Fully Fenced Large Yard on a corner lot! Kitchen Opens To Fam Rm W/Raised Hearth Fp. Clean, move in condition. 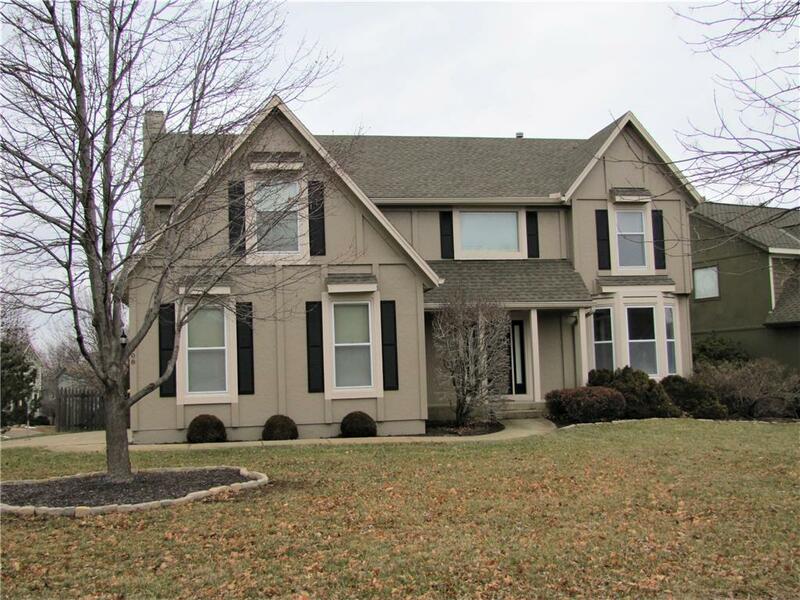 Don't miss all the updates in this 4BR home in popular Regency by the Lake. Completely open main level with updated kitchen featuring white/gray cabinets, NEW QUARTZ COUNTERTOPS/sink and faucet (will be installed Feb 12th) stainless steel appliances and newly refinished hardwoods! NEW HVAC SYSTEM installed in 2016!! Smart lighting.